By the grace of ALLAH عَزَّوَجَلَّ and as a result of the untiring efforts made by the I.T department of Dawat-e-Islami, a global non-political movement working day in day out for the preaching of Holy Quran and sacred Sunnah, a new application with the name of “Muslim's Funeral” has been introduced. 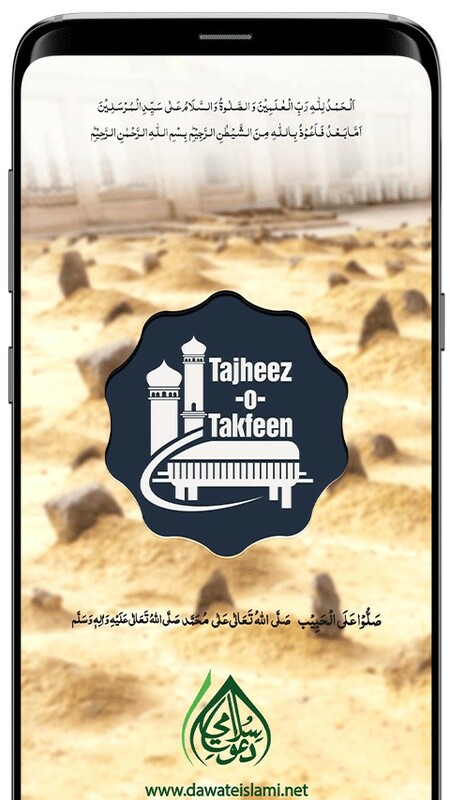 In this app you will find the complete method of Funeral (Tajheez-O-Takfeen), Funeral Prayer (Namaz-e-Janaza) and Funeral Bath (Ghusl-e-Mayyat). Not only this, you can also learn many Dua’s (Supplications) of funeral. Moreover, this is a beautifully designed app with a fascinating layout. 1). Once you have downloaded the app you can read any content offline. 2). User will find all the content related to Funeral Bath, Burial and Prayer (Janaze ka Ghussal, Tadfeen, aur Namaz) in Unicode text, Images, Animations and Videos. 3). By going in the “Setting” option you can adjust the font size according to your need. 4). 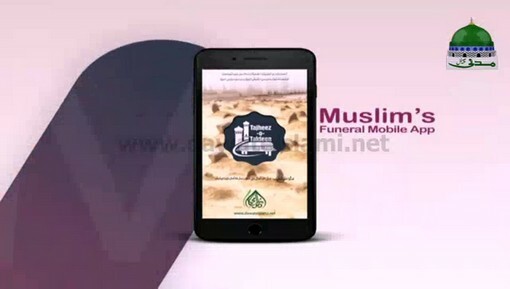 You can also download the videos of Madani Muzakra related to Funeral and some animated videos, which you can watch later even without Internet. 5). With this app you can also listen Madani Channel Radio. 6). This app supports two languages i.e. Urdu and English. 7). 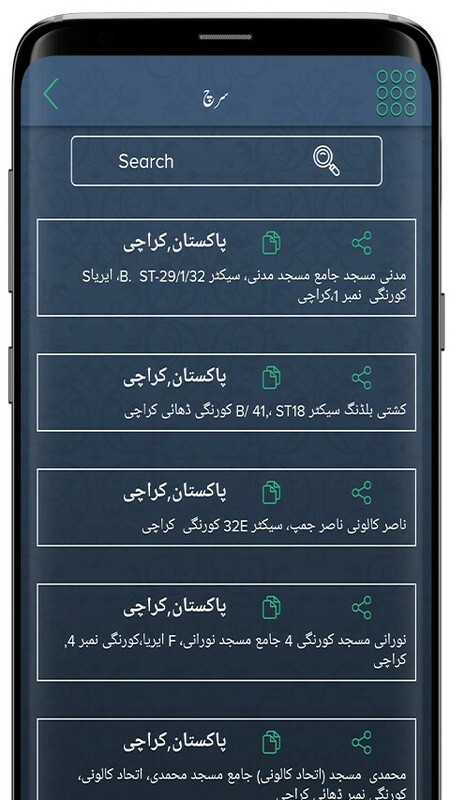 In the “Contact Service” option just type your city name and you will can get the name and contact details of the representatives of Dawat-e-Islami related with Funeral Bath and Burial. 8). You can copy the text and share it on Facebook, Twitter, Skype, Gmail and other social media platforms. 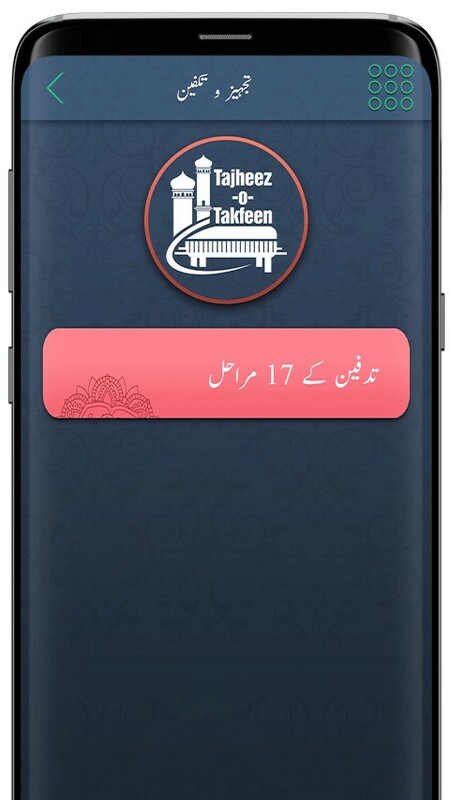 Use this fabulous app and let other Islamic brothers know about it. You can share your valuable suggestions and feedback at support@dawateislami.net.